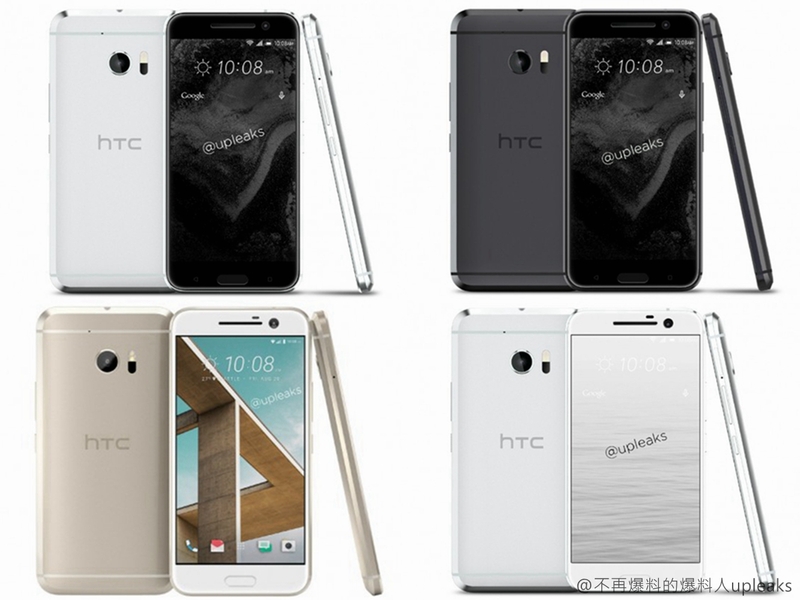 Renders continue to follow the upcoming HTC 10, which was previously named to be HTC One M10. 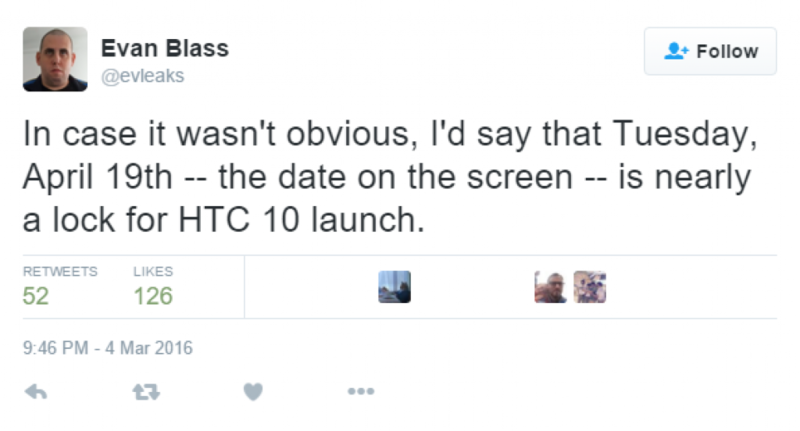 HTC renders suggested the expected launch date and we had acknowledged that HTC 10 will be launched with HTC 10 moniker. 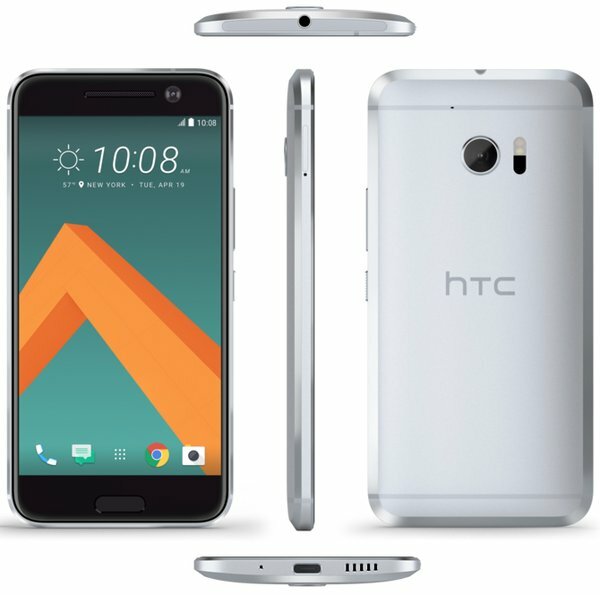 Several photos of HTC 10 also have been leaked. Now, this time new renders come from @upLeaks on Weibo account. upLeaks hinted that HTC 10 will have four colors, these are black, gold and white same as earlier renders but it will also have a mixed black front and white back option. However, the flagship is expected to have more similar design cues to M series with the curved metal uni-body. The phone will feature a physical button that resides a fingerprint scanner. 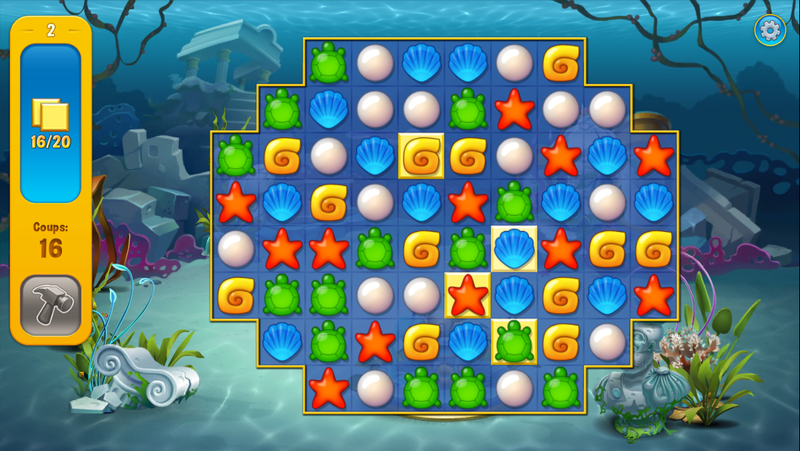 Therefore, in this aspect, the phone is similar to HTC One A9 budget phone. It is difficult to know that the renders hinted are accurate to HTC 10 look but we can see in leaked images that the front facing camera is different from the previous renders and bezel width differs from each leaks. According to rumors, HTC 10 will come with a 5.15-inch QHD display, a Qualcomm Snapdragon 820 SoC with an Adreno 530 GPU and will run on Android 6.0.1 Marshmallow OS and HTC Sense 8 UI. The device will feature a 4GB of RAM, a 12-megapixel rear camera, and a USB Type-C port on the bottom. According to Evan Blass, the HTC 10 is expected to be uncovered on Tuesday, April 19. Therefore, we have still forty days to wait for the company’s official confirmation. 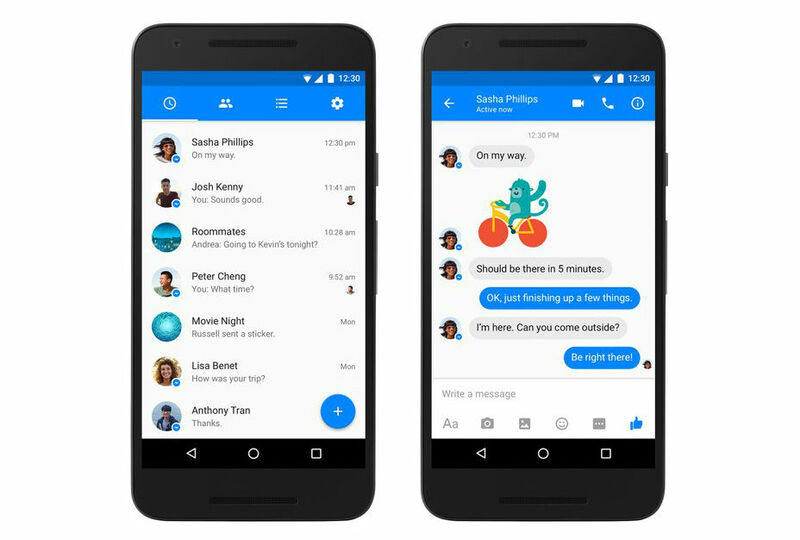 Facebook Messenger 61.0.0.19.80 Apk With Material Design Available. 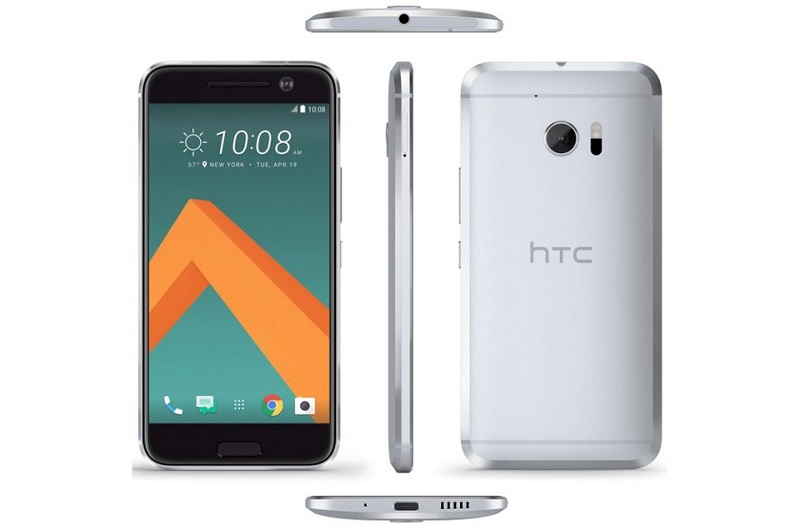 HTC 10 images leaked with confirm specs sheet.